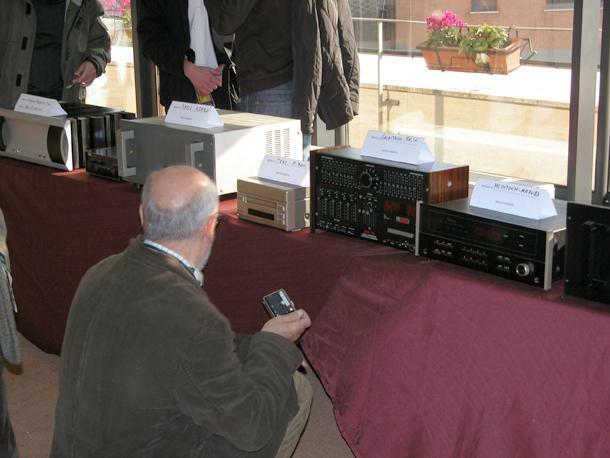 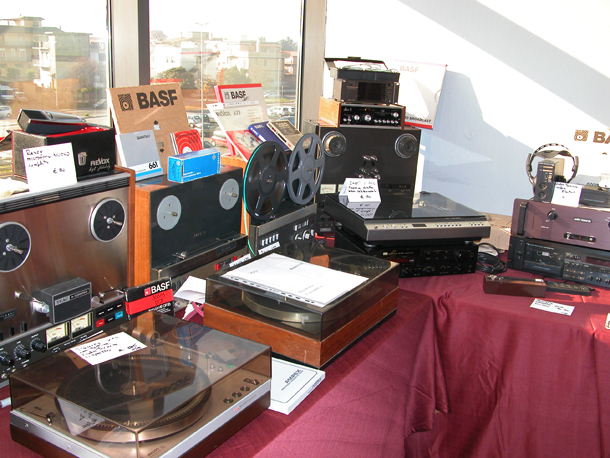 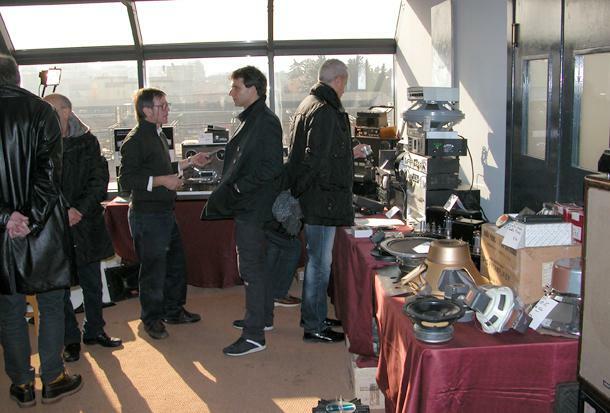 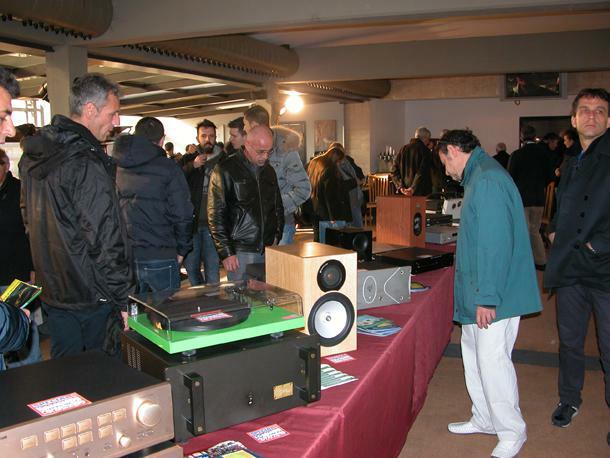 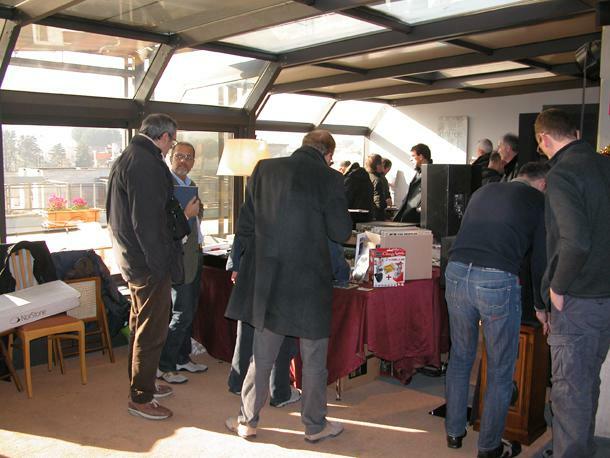 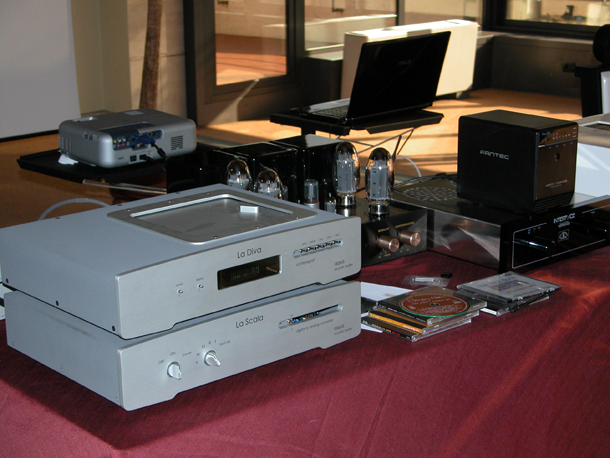 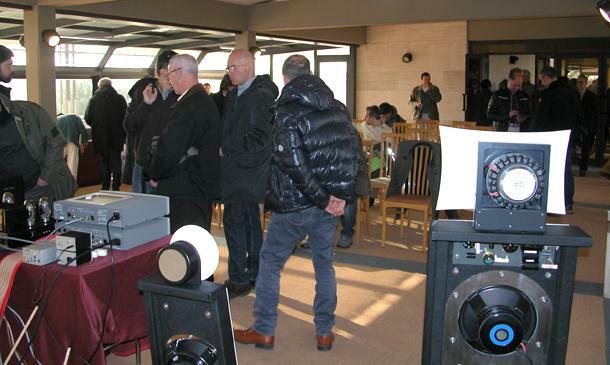 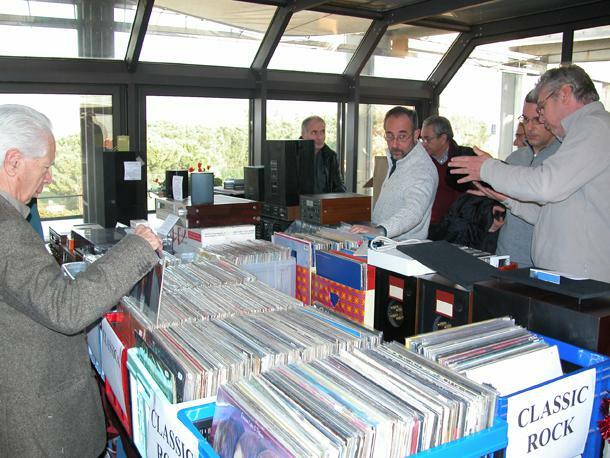 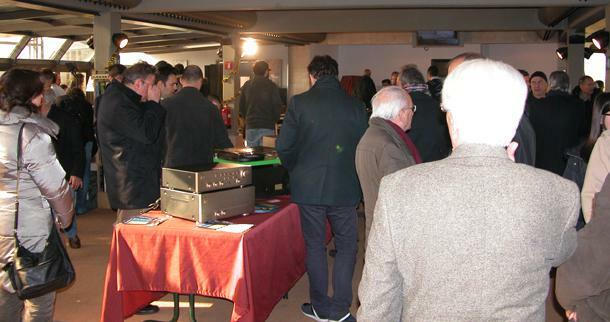 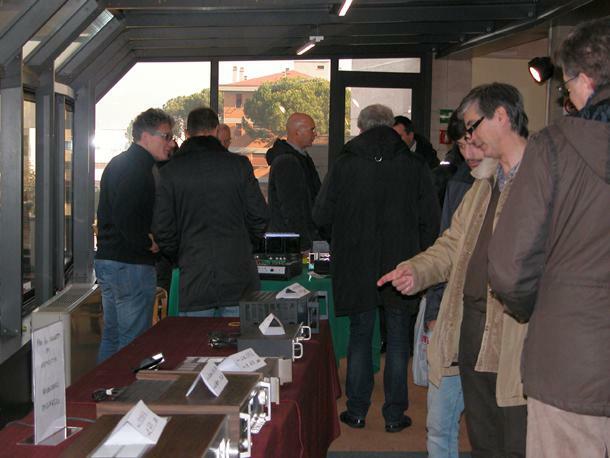 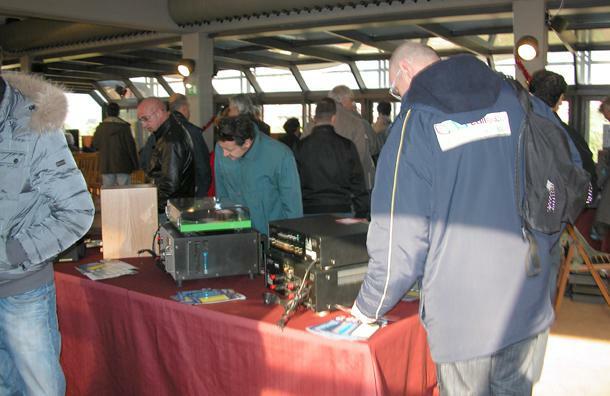 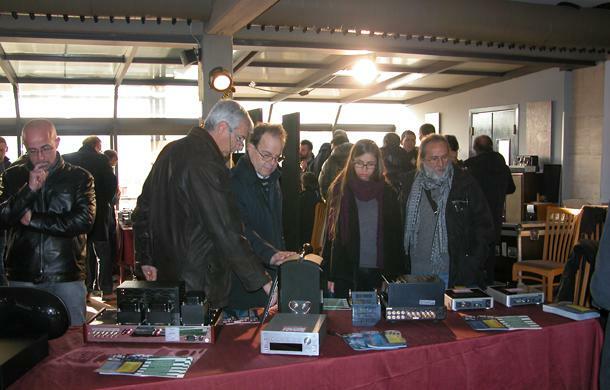 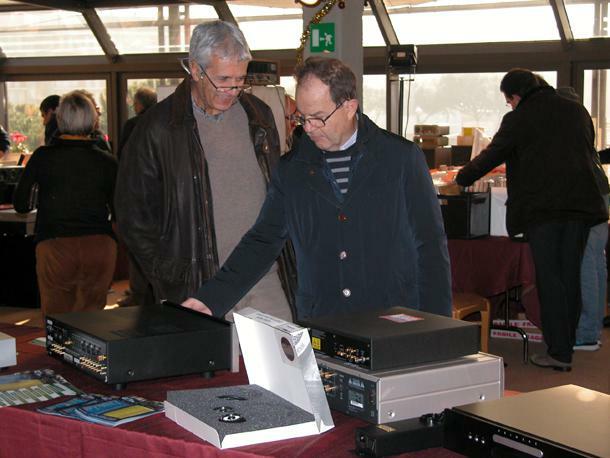 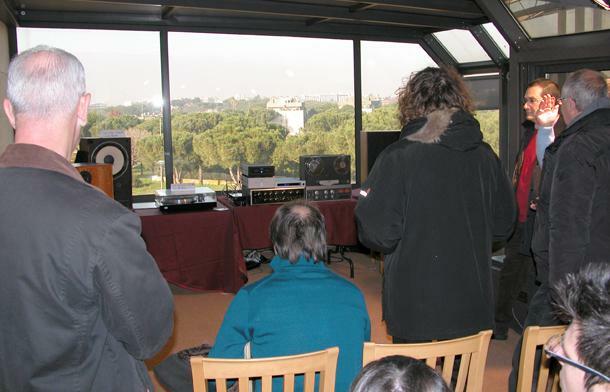 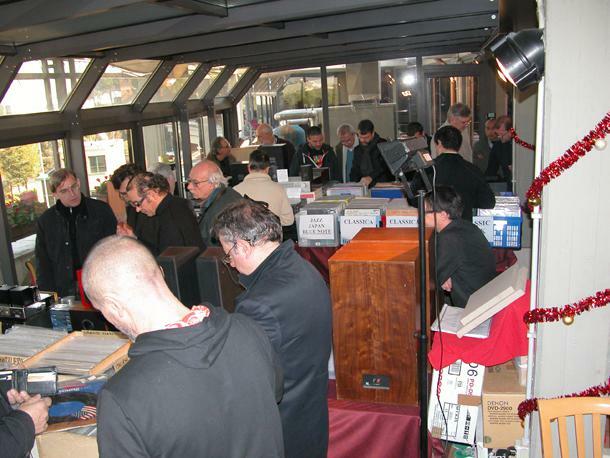 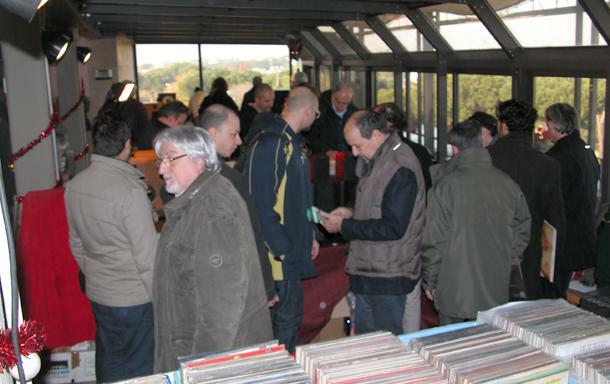 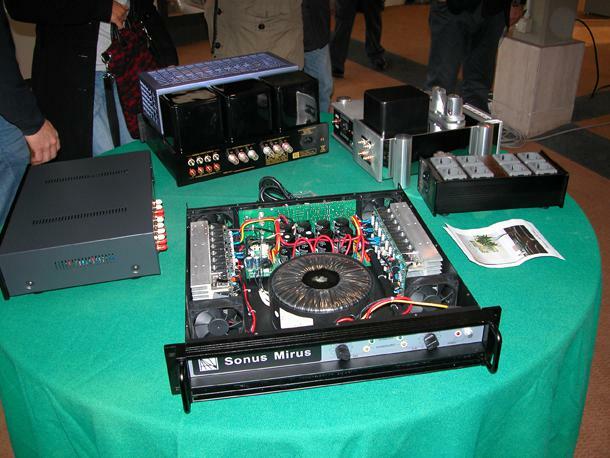 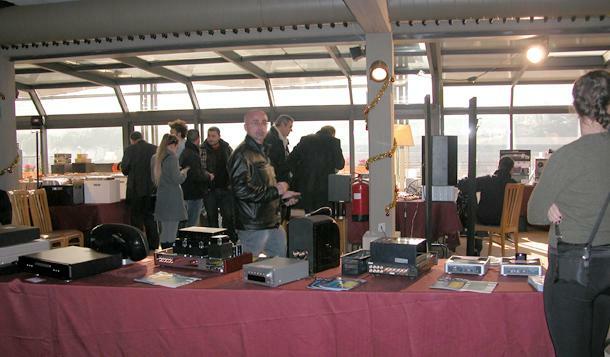 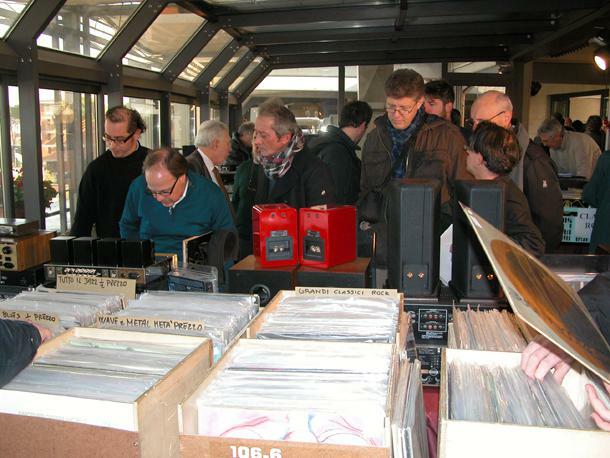 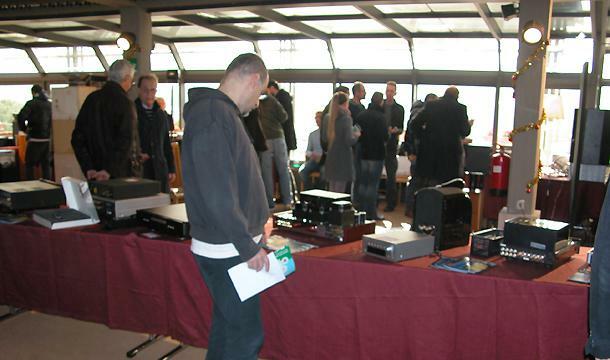 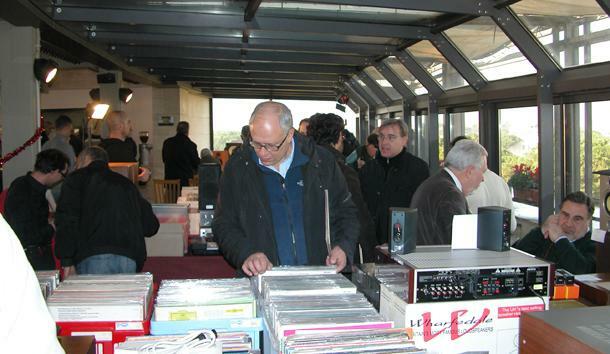 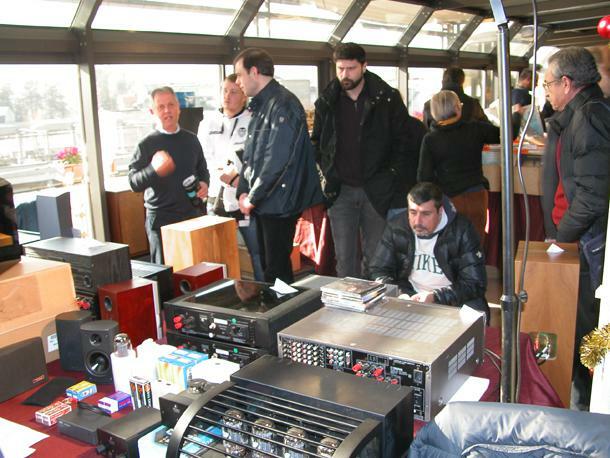 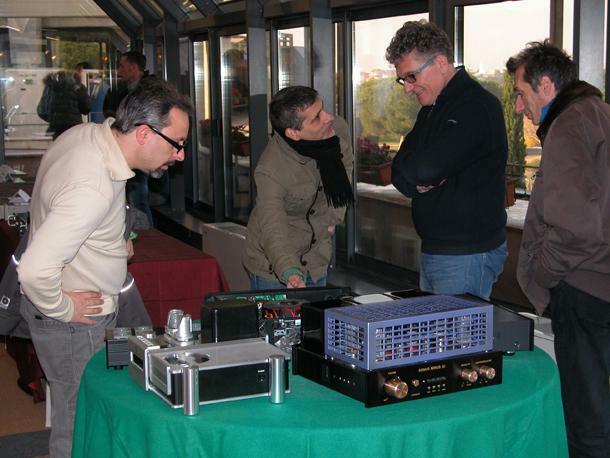 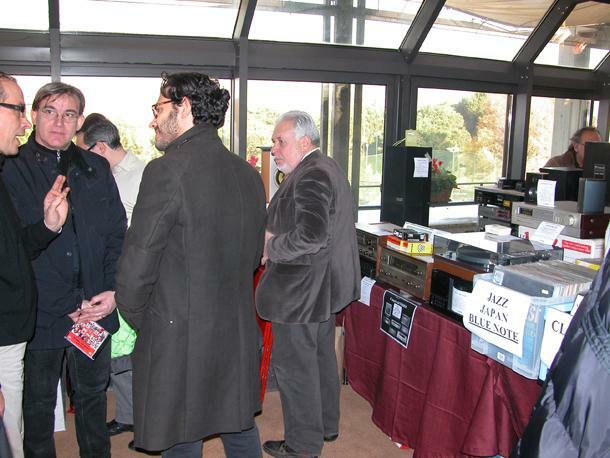 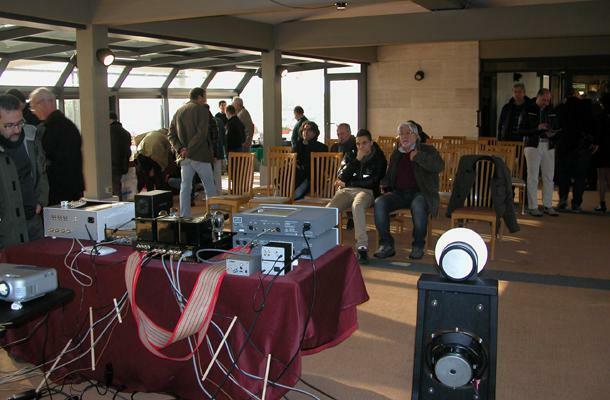 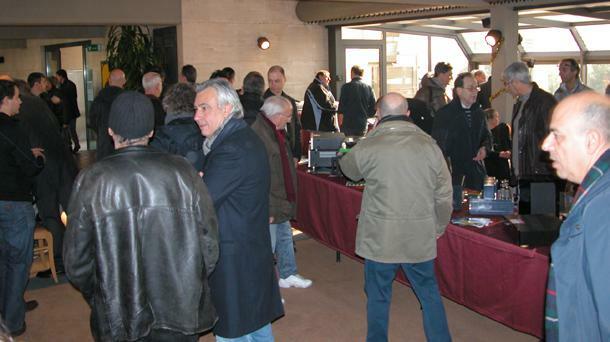 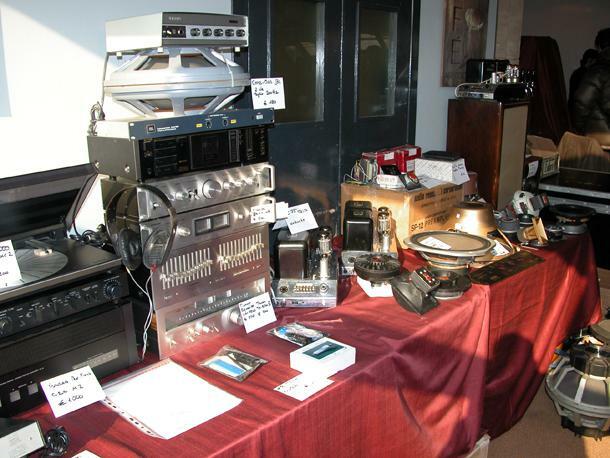 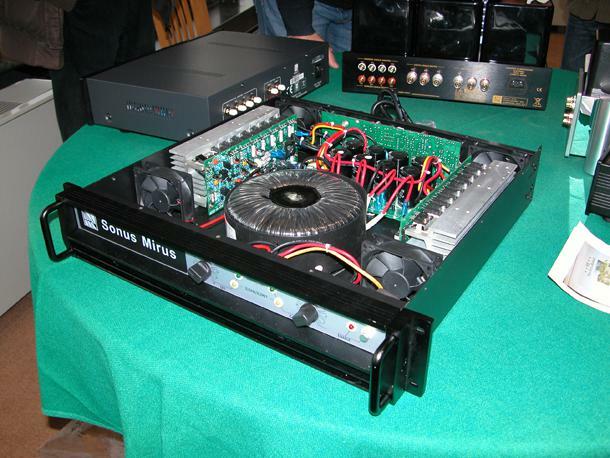 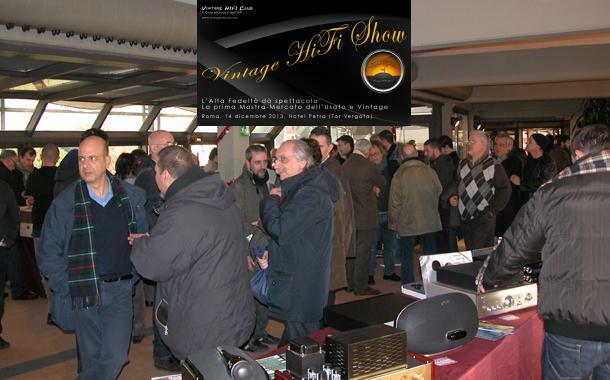 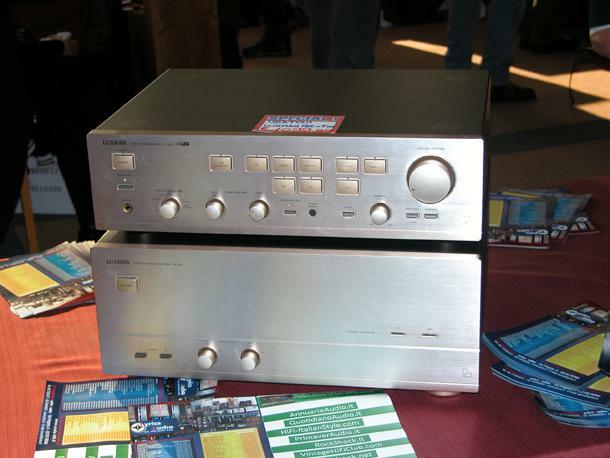 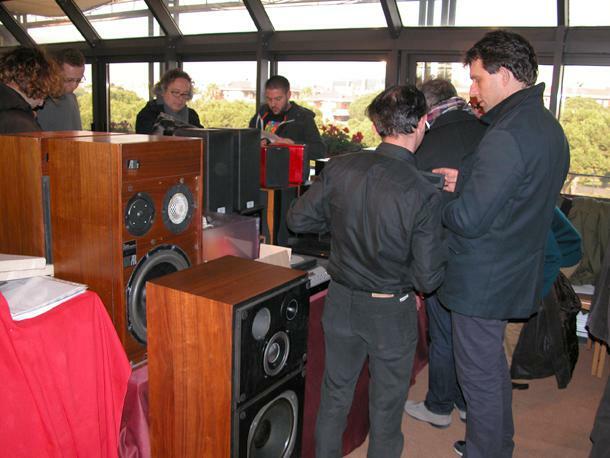 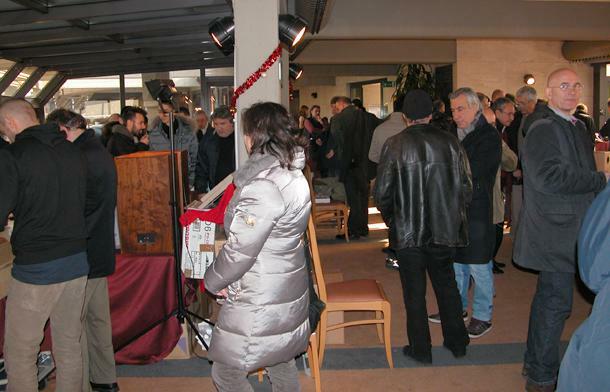 For a long time there has not been a similar Hi Fi event like this first Vintage Hi Fi Show . 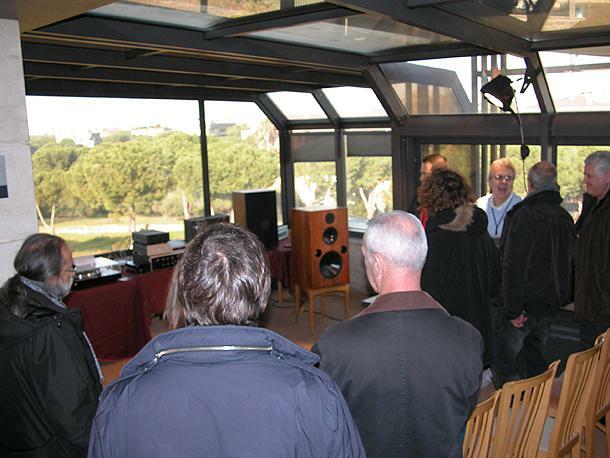 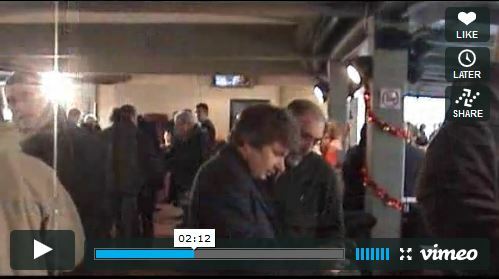 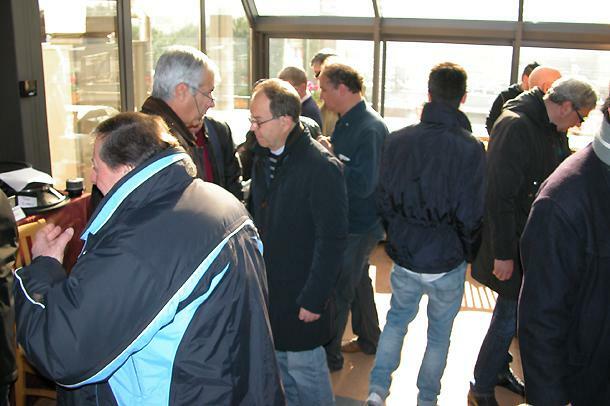 The enthusiasm of visitors was palpable, since they could see and listen to D.O.C. 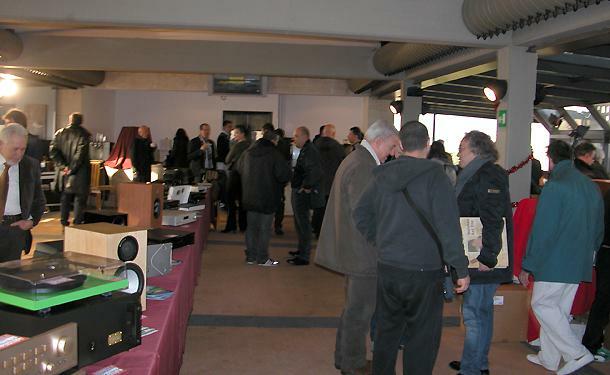 vintage (Krell, Mark Levinson, Sansui, JBL, Galaktro, Harbeth, Luxman, Revox, mcIntosh, etc. 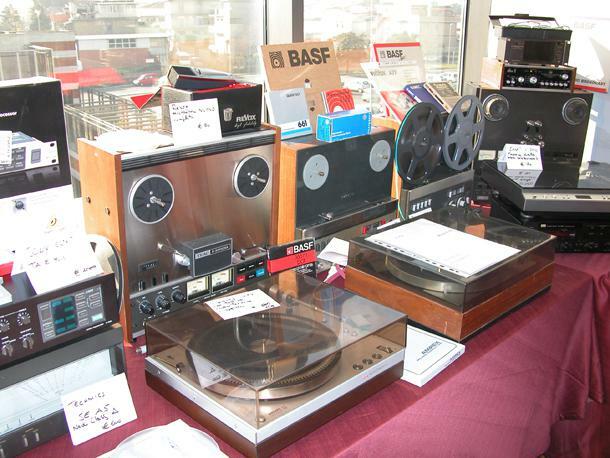 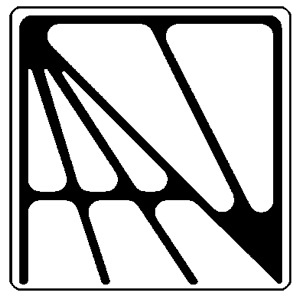 ), besides as well as many vinyls (long play records) and tapes of the 50s and the 60s. 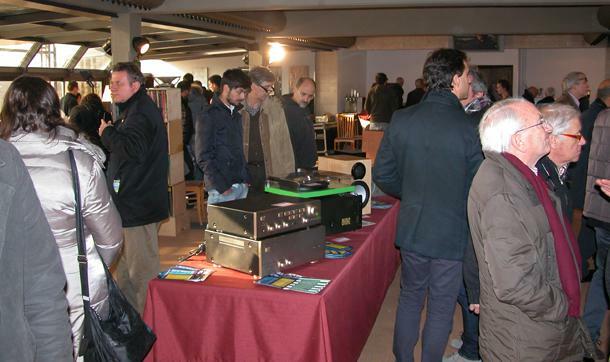 All this was a real pleasure/delight for the enthusiasts, a return to the origins, to the history of Hi Fi, experienced by many as a personal “deja vu”. 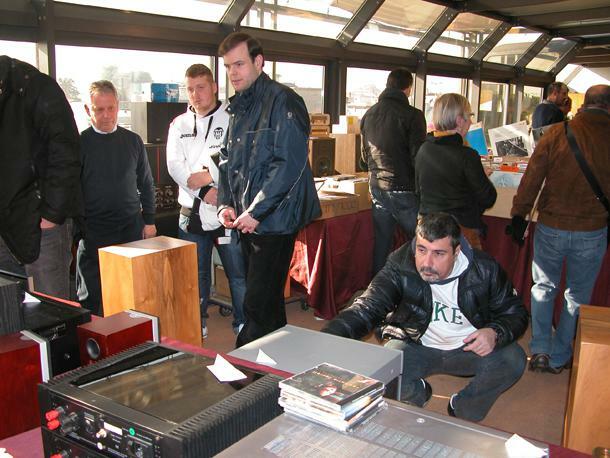 However, the exhibition/fair grouped/also attracted many young people who, could hoard/buy grab “the important/prestigious special piece” at a low price to get a good start. 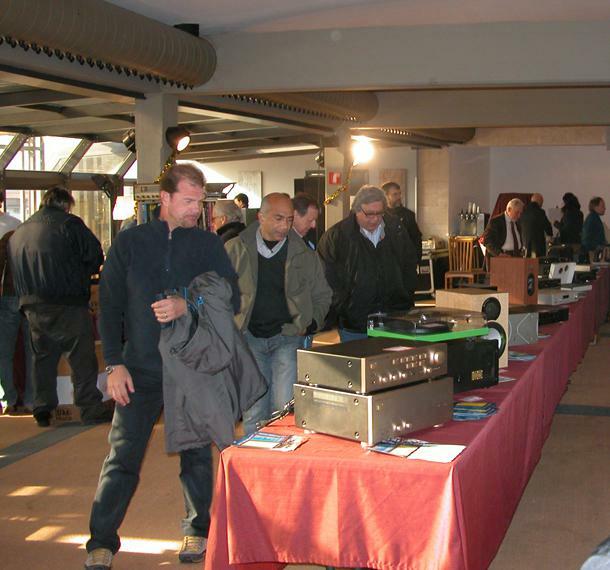 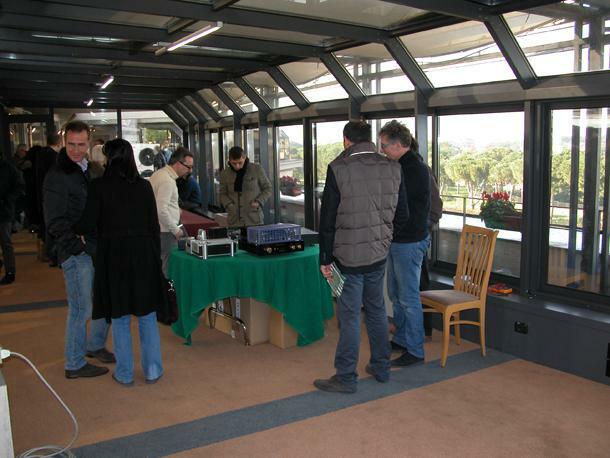 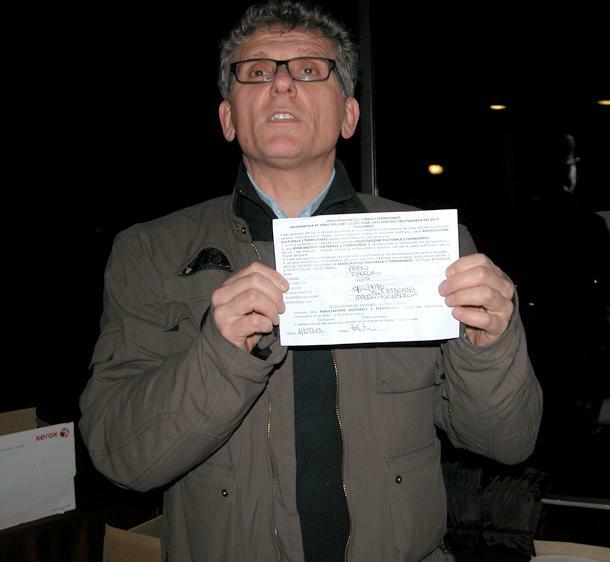 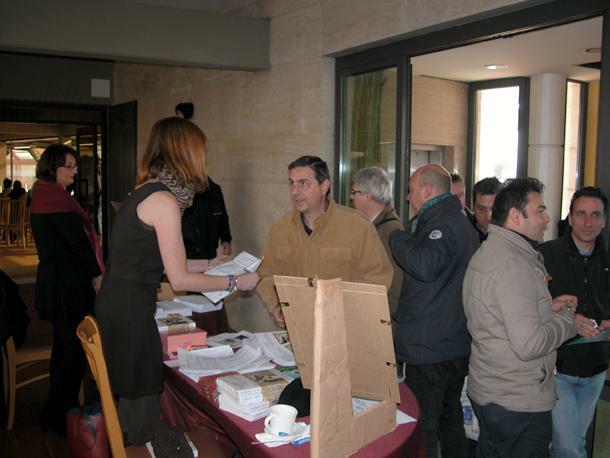 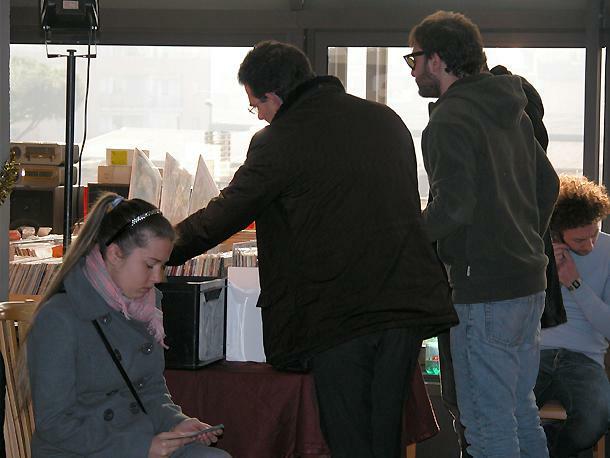 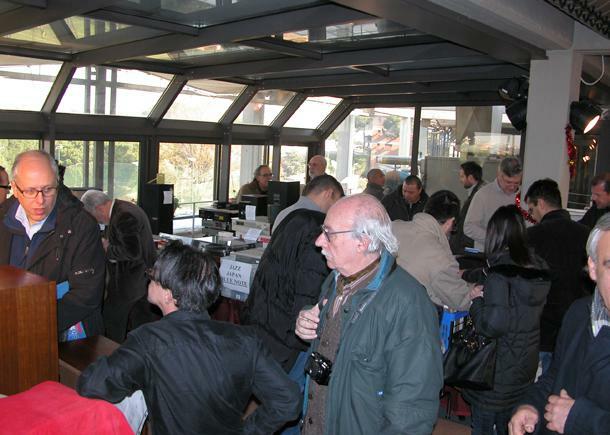 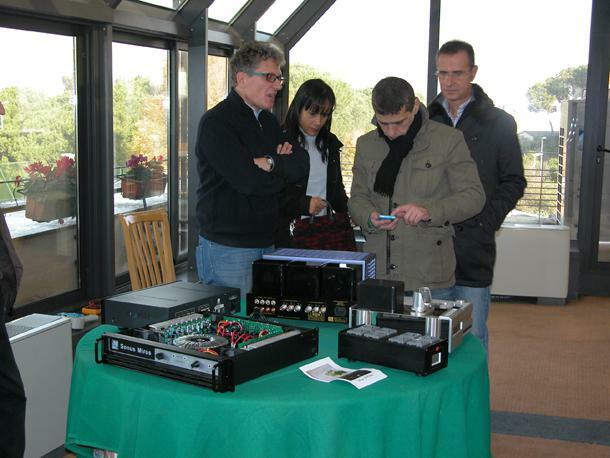 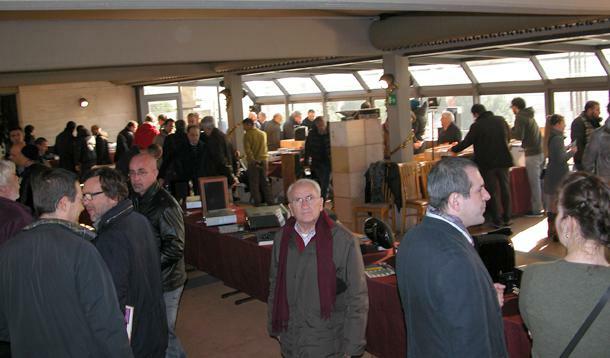 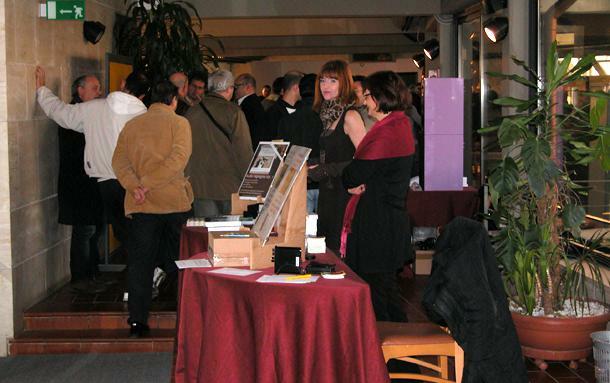 What is more, it was a positive experience for the exhibitors, who were finally able to sell to their particular market. 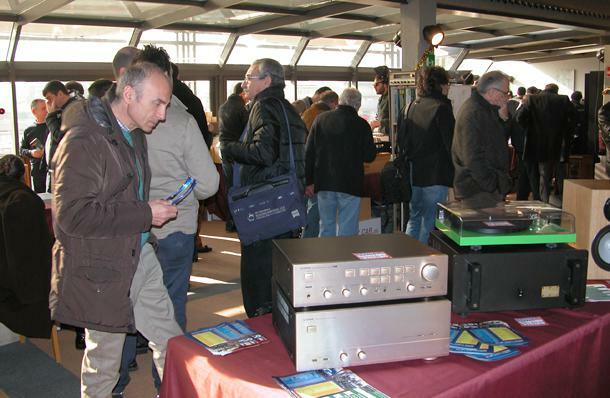 Do not miss the second edition at PrimaverAudio on 23-24 March 2014 .